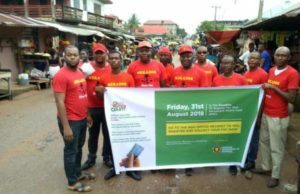 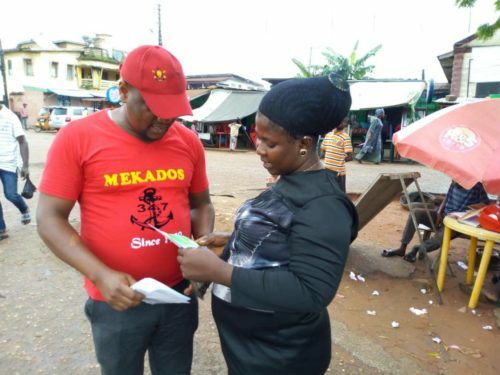 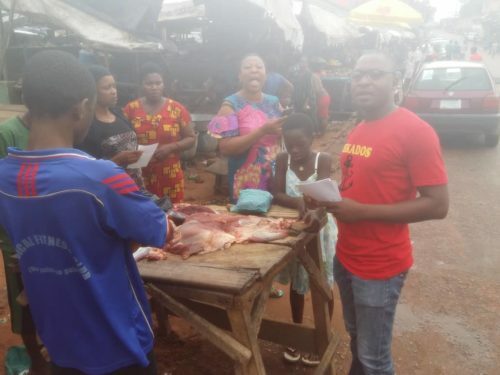 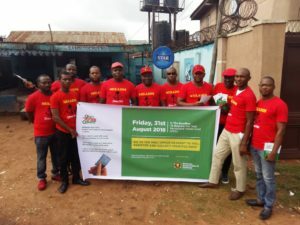 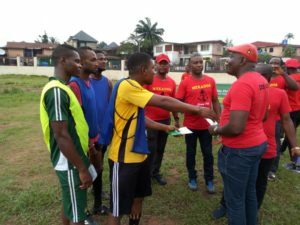 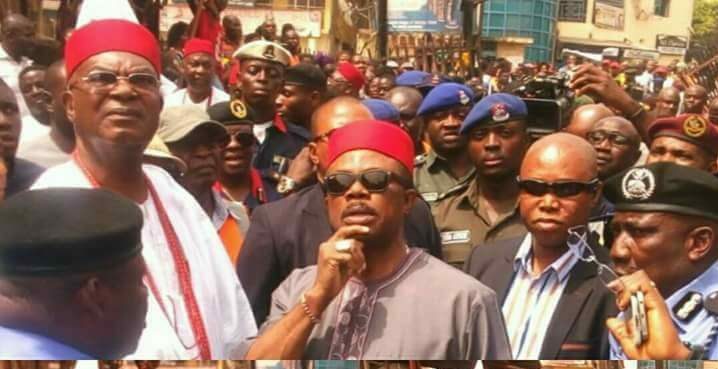 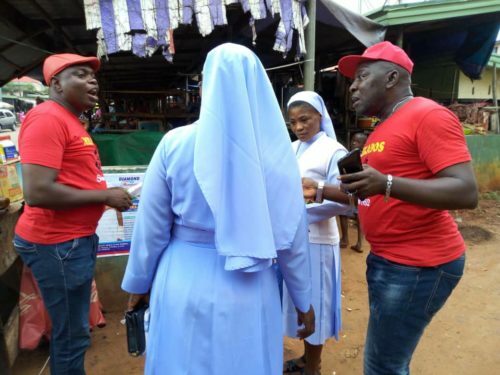 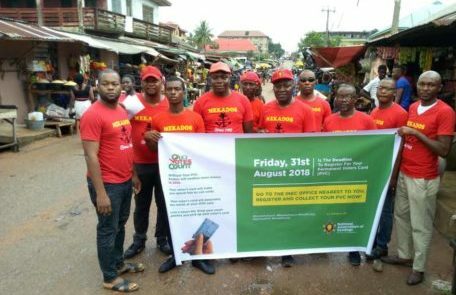 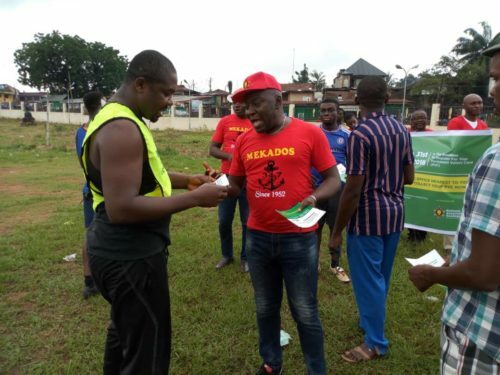 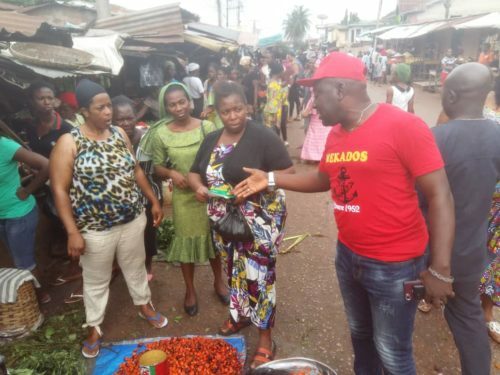 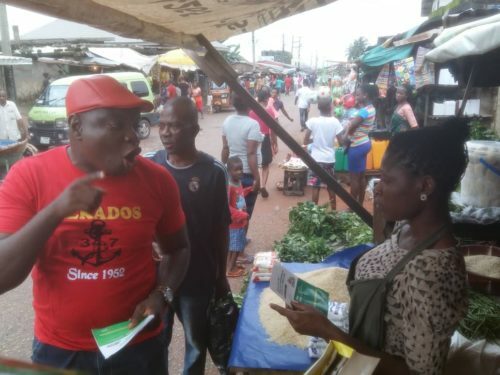 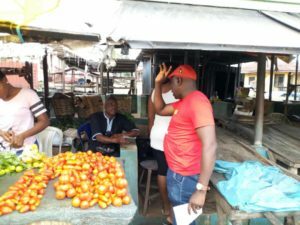 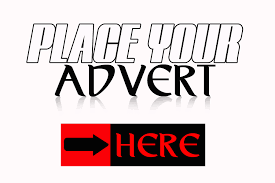 As part of its nationwide ‘Citizens Advocacy’ program, the National Association of Seadogs, Pyrates Confraternity (Mekados Deck, Onitsha) convened for a voter’s education campaign. 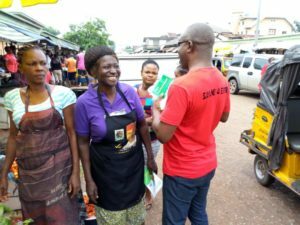 The campaign focused on sensitizing residents on the necessity for all to register/collect their Permanent Voter’s Card (PVC) before the August 31st, 2018 deadline in order to be eligible to exercise their franchise during the upcoming 2019 elections. 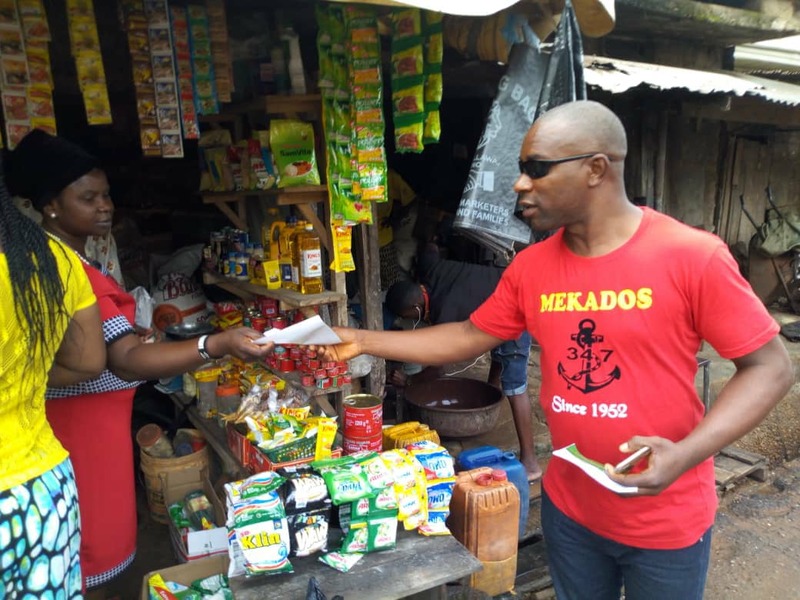 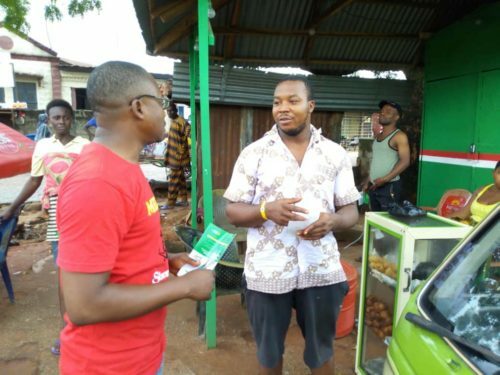 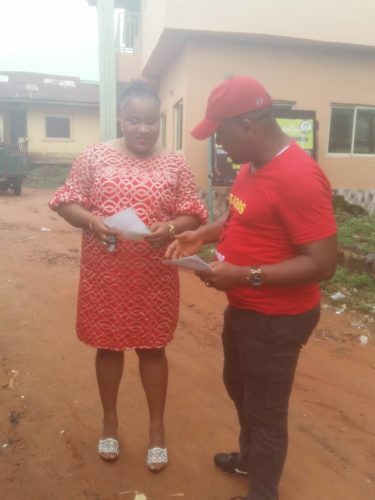 Mekados Deck visited the Ogbeoye village market, Ime Obi Ogbeoza football stadium, and so many other locations in Onitsha sensitizing the residents on the registration of PVC to enable them cast their Vote. The deadline to register for the permanent voters card is on the 31st of August 2018.